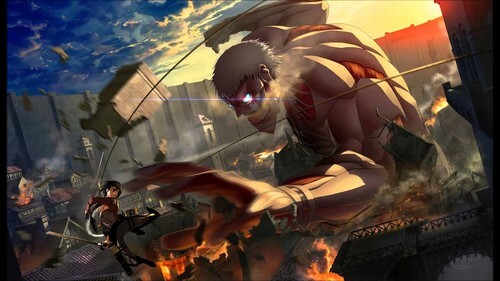 Shingeki no Kyojin!~. . HD Wallpaper and background images in the शिंगेकी नो क्योजीन (अटैक आन टाइटन) club tagged: photo.